Ashfield Healthcare Communications has joined forces with MIMS, a medical communications and drug information provider. The move sees Ashfield extend its services throughout Asia Pacific, where MIMS has operations in 16 markets across the region. 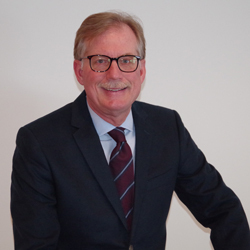 According to Ashfield, an increasing trend among pharmaceutical companies to conduct launches, scientific meetings and marketing programmes across multiple territories prompted the partnership. Ashfield operates across a further three regions – US, Japan and Europe, but hopes the new alliance will provide further expertise in data-driven market and events management. MIMS also provides scientific strategy services along with digital medication safety services. Victor Wright, Chief Client Officer of pharma marketing for MIMS said: “The partnership with Ashfield will form the largest and most comprehensive high-science medical communications network globally. 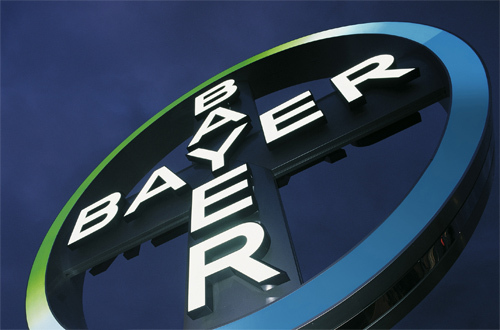 Bayer has appointed WA Health, the specialist health practice of WA Communications, to lead the government affairs brief for its cardiovascular candidate. The account is being led by WA Health’s director Caroline Gordon, who joined the company from Incisive Health last year. This win comes off the back of a successful period for WA Health, having recently secured projects across Sanofi’s oncology portfolio, corporate communications for Takeda and retained work supporting the UK launch of Camurus’ opioid replacement therapy treatment. Lucid’s US-based company Lighthouse Medical Communications has moved to new offices based in the financial district of Manhattan, New York. The move comes as the company celebrates its four-year anniversary, and the company has grown five-fold since its launch. 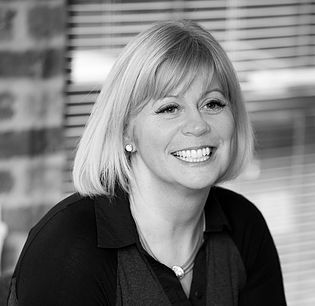 Jan Steele (pictured below), Lucid COO and Co-Founder, said: “When we established Lighthouse Medical Communications US we knew it would be a challenge. However, the passion and drive of our US team to create magical programmes with their clients has been unrelenting.